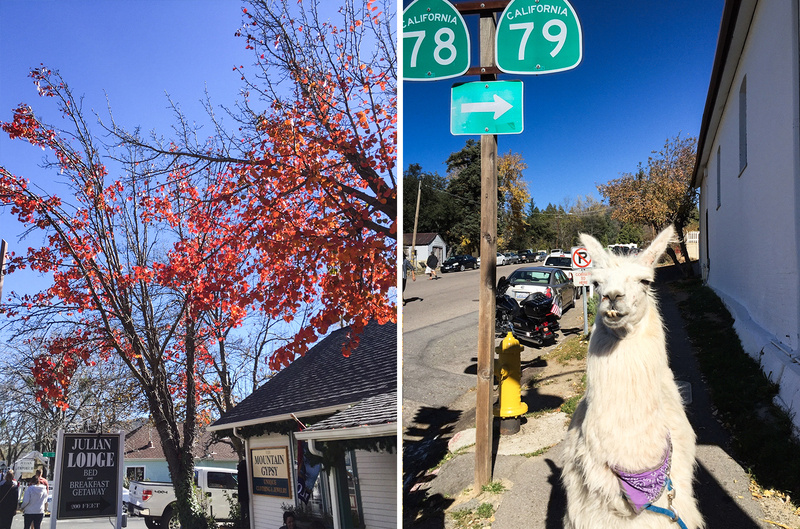 To kick off our Thanksgiving holiday (and train our stomachs), my mom and I decided to have an impromptu mommy-daughter trip out to Julian, CA. 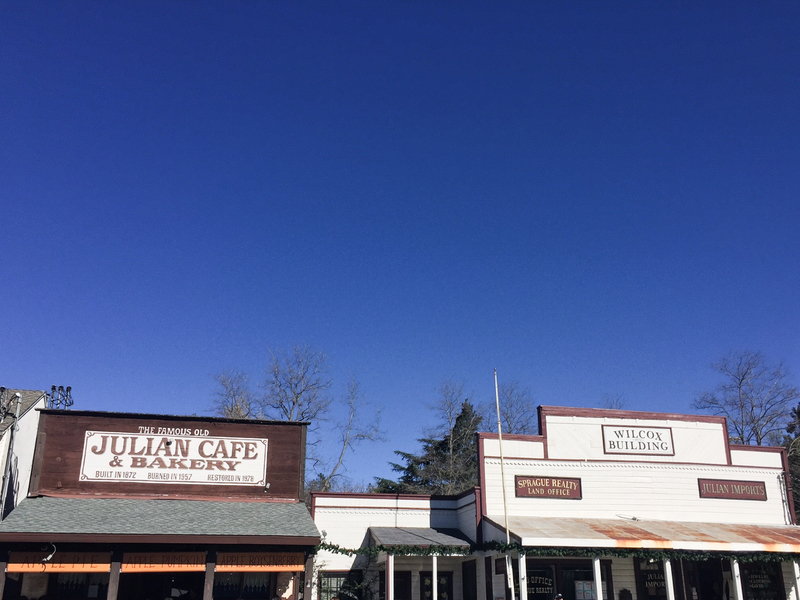 Known for apples in all their forms – from delicious pies to hard cider – Julian is a quiet little mountain town about an hour east of coastal North County. 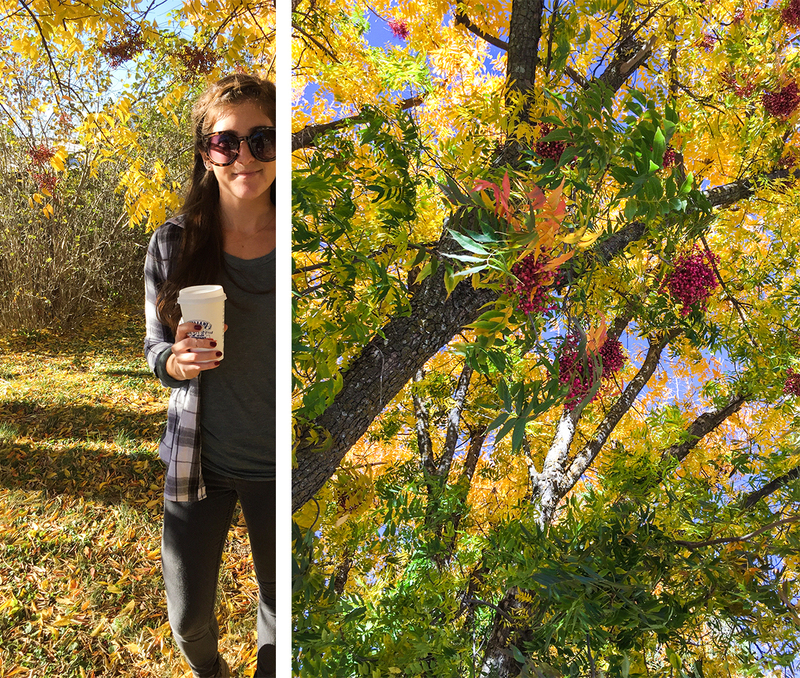 With pies on the mind and a very significant hunger, we embarked east and headed to the highlands on a quest for food. I can totally see where the downsides come into play – the salad was a total fail (not sure how that’s even possible), the water tasted like a swimming pool (straight chemicals) and the bathrooms were not particularly nice. It’s not a five-star restaurant. I hate writing anything negative on my blog but I have to be honest. 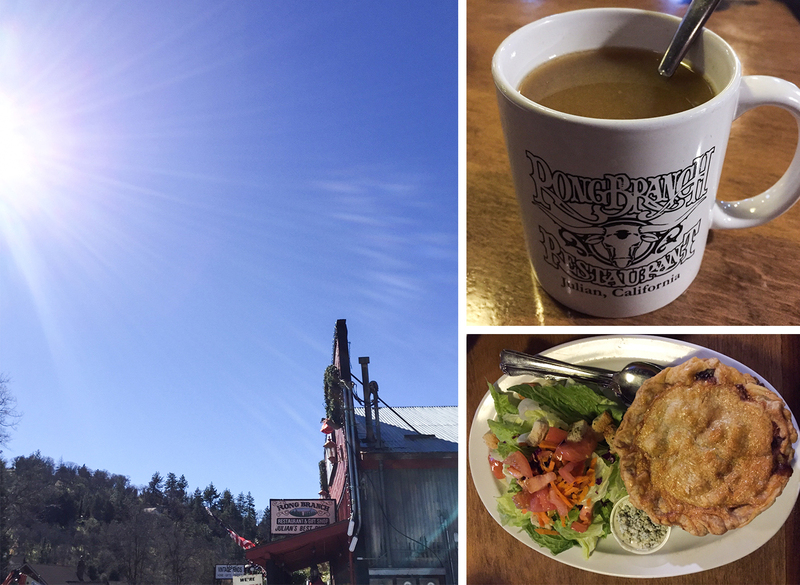 HOWEVER, they do a few things right, and if you’re up for a homey, country cabin vibe with some tasty pot pies, definitely give this place a shot. Like every other restaurant in the area, they also have pie, which we may try next time. 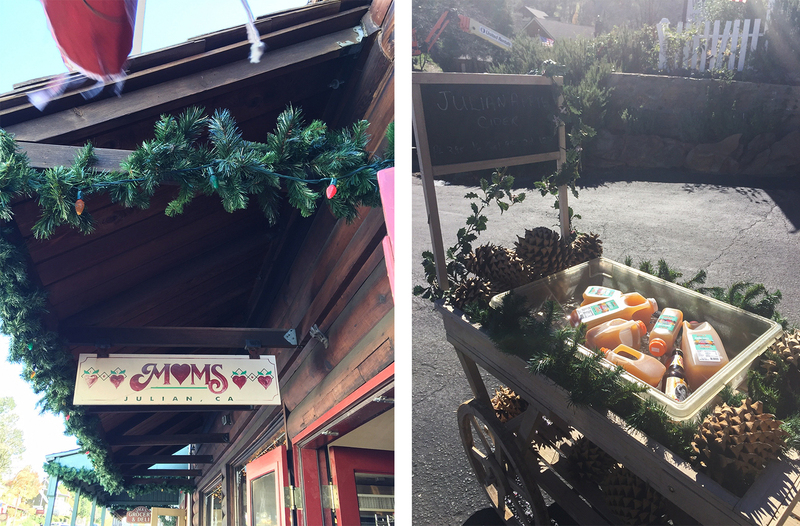 The town was all dolled up for Christmas, which was so cute. In retrospect I wish we stayed until dark so we could’ve seen the lights. There’s also cider literally everywhere you turn, in all forms. And the reason for the trip: Julian Pie Company. Or, shall I be more specific – Apple Mountain Berry Pie. A delicacy from the heavens, probably prepared by Christ’s own personal chef. Apples, raspberries, strawberries and boysenberries, and a bit of God’s love, muddled together with a crumb top. A trip to both the Main Street and Santa Ysabel locations yielded horrifying results: no AMB slices at either. location. I was devastated. Fortunately the day was saved: they had whole, unbaked AMBs ready to go. We settled on a slice of dutch apple crumble with cinnamon ice cream and a hot caramel apple cider (insane), and brought a whole pie home. 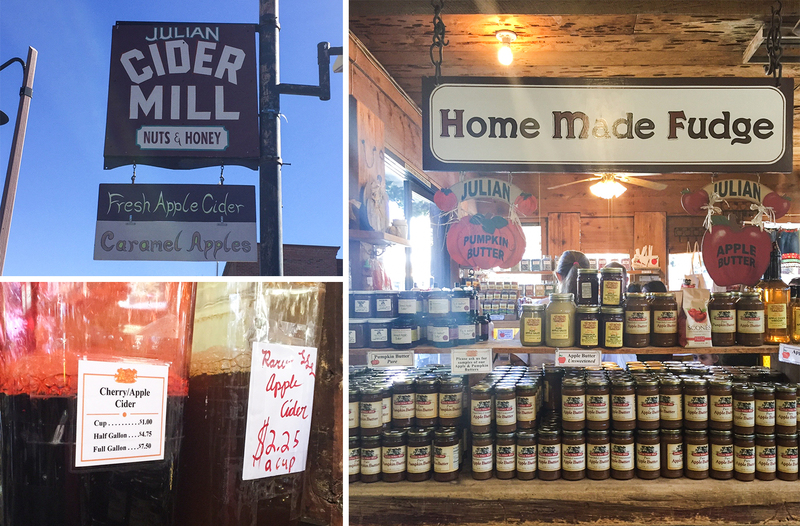 Also on the agenda: the Julian Cider Mill for raw apple cider (chilled), apple cider vinegar, and an array of homemade goodies. They had everything from apple and pumpkin butter to gooseberry jam (how Snow White is that) and “Frog Jam” which apparently does not have any frogs in it. 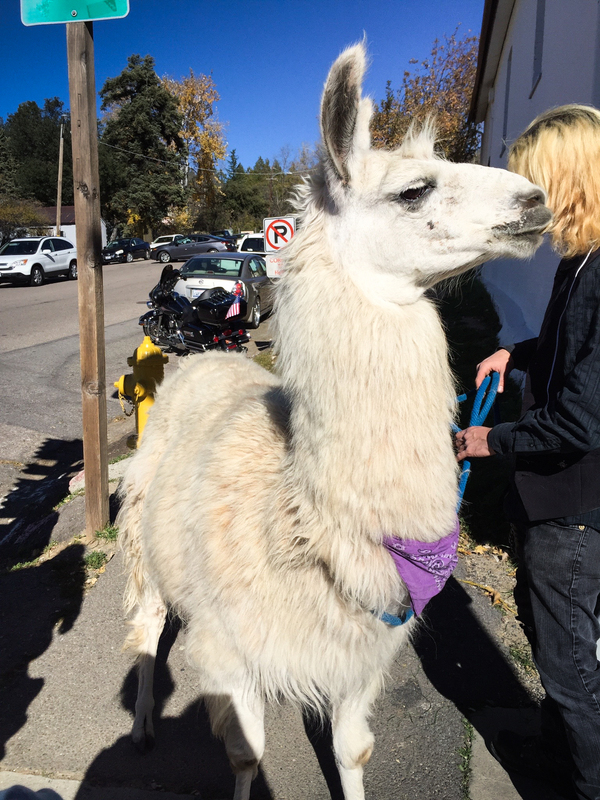 And how could I forget, I met this llama named Paza. He ate the corner off of my paper shopping bag. 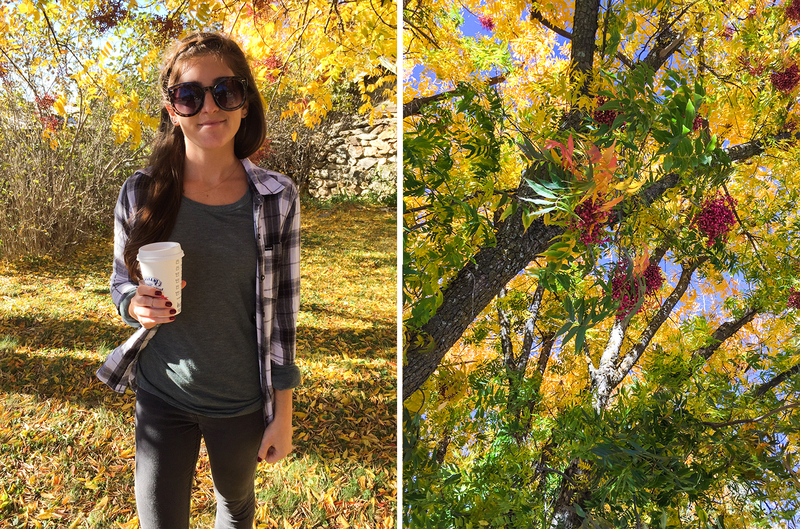 All the trees were orange, yellow, and red, which is beautiful and exciting for someone whose fall typically consists of palm trees and 75º weather. 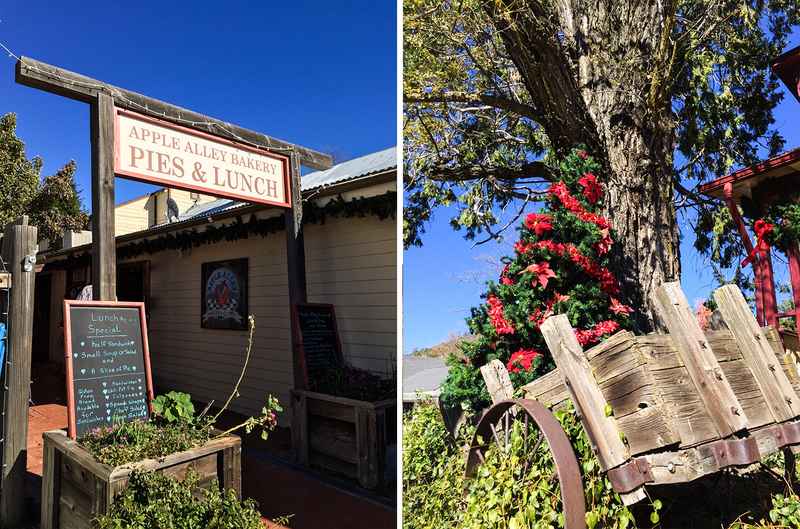 pies, lunch & christmas. my kinda place. 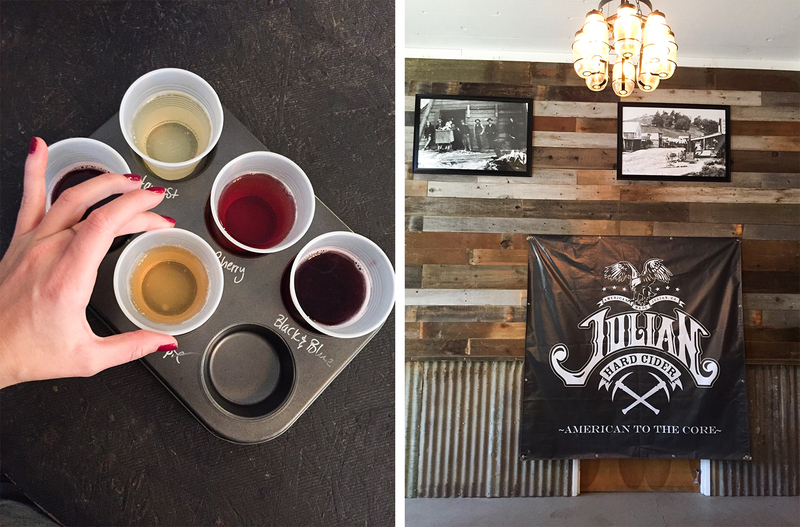 The last stop of the day was at the Julian Hard Cider Company. I’m a big hard cider fan, and I loved their flavors: Harvest (a dry apple), Cherry, Black & Blue (blackberry and blueberry), Razzmatazz (raspberry), and Apple Pie, which had an incredible spice flavor. We ended up taking home a big bottle of Black & Blue – it was seriously amazing. I’m happy to report that as I am writing this, I am also consuming some hot Apple Mountain Berry pie, with a scoop of frozen vanilla custard. Happy Holidays 🎄🍎If you want to grab a Julian pie for yourself but can’t make it out right away, here is a list of places you can buy them in San Diego county. Enjoy!